If you were looking for a new and modern design for your website, you have found the right place. Our Tampa Web Design Team is dedicated to fulfill what you've imagined your online presence to be, and if you don't have anything specific in mind you can rely on our creative designers. 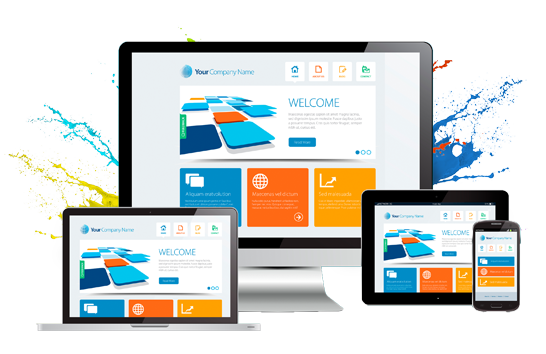 Our Tampa Web Design and Development Team is composed of talented and highly experienced designers to deliver you the aesthetics and functionality you are looking for in a website, whether it be responsive, for mobile, desktop or application infrastructure development. We develop your website or application to give you the edge that your competitors lack by studying very carefully your needs while implementing the most important attributes to offer you the best solution on the market. 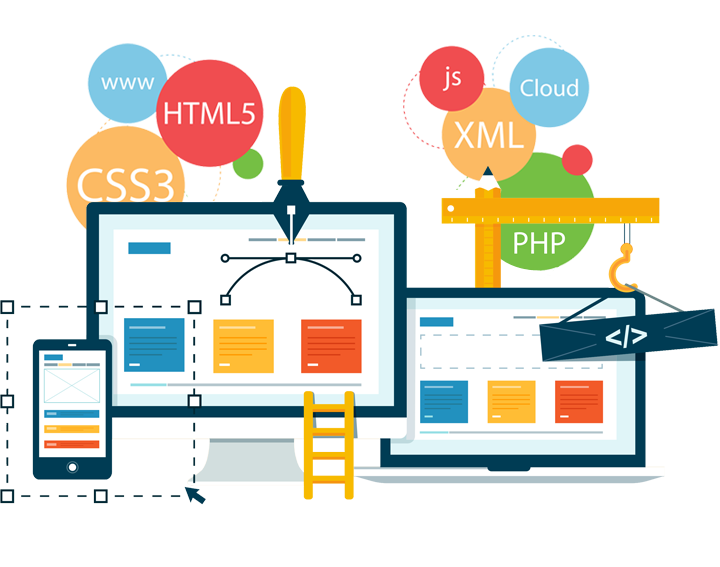 Our Tampa Web Design and Development Expert solutions are created with Search Engine Optimization in mind and also implement code that won't saturate, or overload, the applications with unnecessary steps or petitions to the server or database. If you have any questions, please contact us by Email info@boostwebseo.com or Call us at 1-800-934-2161 for a free consultation and to discuss how we can make your Web Design, Graphic Design, or Web Application exceed your competitors' solutions; resulting in a higher return on investment and a sustainable application. Get more from your current traffic by identifying what is making your customer hesitate from buying or contacting you. We track and do split testing for the best results. Get your landing page optimized, we fix any issues that could be hurting your potential customer acquisition and retain your current visitors. We track important data for analysis in order to proceed with the best decisions and strategies. We send monthly reports of rankings, conversions and results from campaigns created. Keyword research and PPC campaign modifications are key for driving relevant traffic that will produce better outcomes in the company's ROI. This is the final result after fixing conversions issues, decreasing bounce rates and ranking your website higher or building successful PPC campaigns. 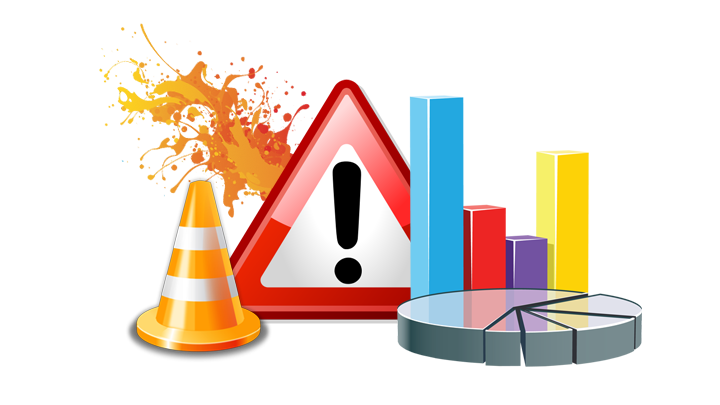 We will take care of this maintenance for our customers on a daily basis. 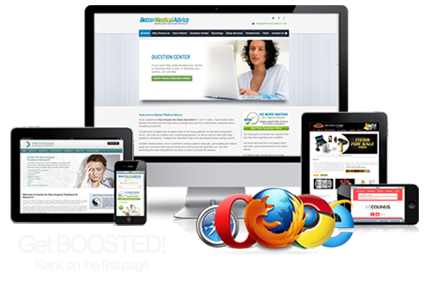 Here at BoostWebSEO.com, our SEO team is dedicated to rank your business on the first page of Google search results for your most profitable keywords, whether it be in Tampa or any other city or state you need to target. By using the most trusted techniques in the industry ensure you keep those rankings in the long run and not just for a few weeks. As a customer, you have found our website by searching terms similar to "Tampa SEO", and that goes to show that by contracting us we will empower your website to be found by potential customers that are already searching for the services you provide. As a result, you will generate more leads every month, obtain a higher conversion rate, see consistent business growth, and become a very happy client; in turn making us your Tampa SEO Trusted Partner! Call us today for more details on how to generate and target traffic to your business with our Tampa SEO Team of Experts. We would be happy to answer any questions or explain details regarding ranking and promotion of your website in a free consultation. When was the last time you searched for a service without using Google prior to looking offline? I'm sure you get the idea. Essentially, potential customers are looking for products and services near their location on search engines like Google, Bing or Yahoo before making a final decision. Only the sites that are ranked in the top 10 receive decent traffic from search engines, so you can imagine the benefits your business will obtain if we put you in front of your potential customers by placing your site in the first page of Google search results. How Could You Rank higher? Optimization is the key. 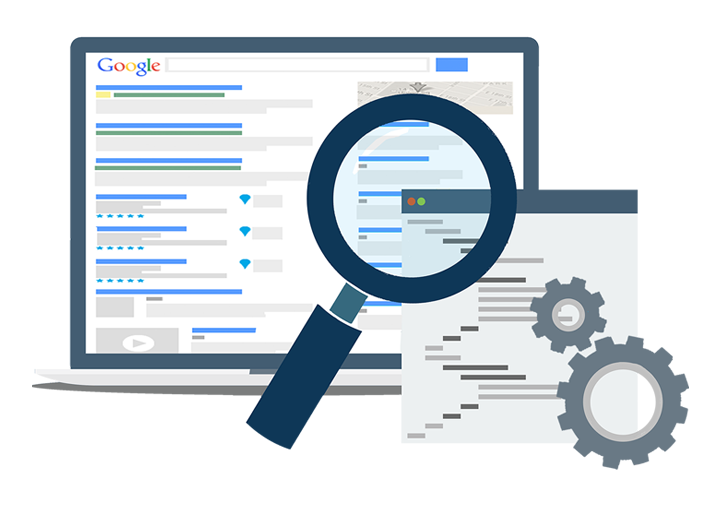 Our Tampa SEO team will dedicate the time to do keyword research to isolate the best keywords according to your niche or service. 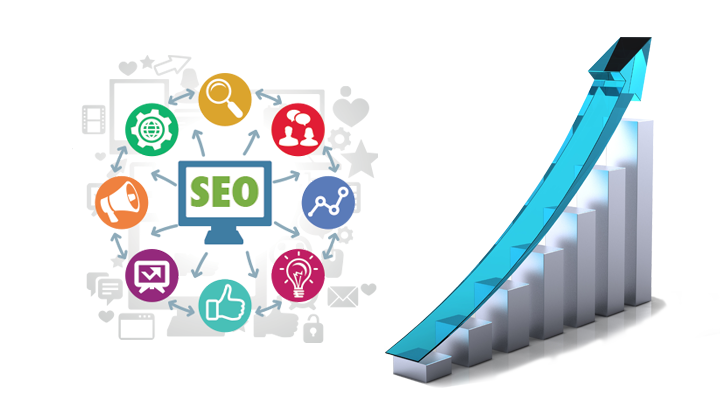 Then we optimize each page of your website by modifying or eliminating attributes that make it difficult to rank higher in search results. 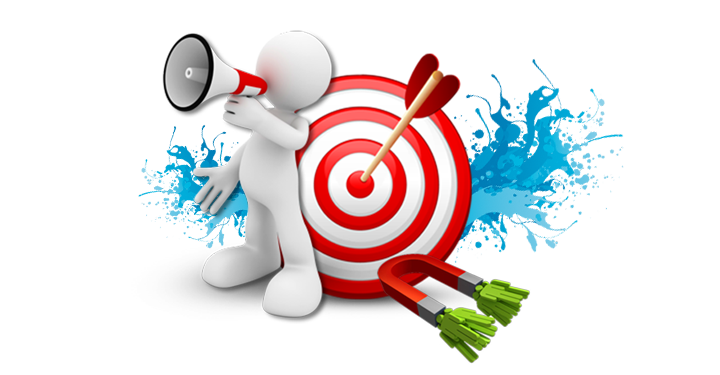 Lastly, we begin promoting your website with ethical SEO techniques to provide the boost that your website needs to reach the top 10 results for targeted keywords in your area. There are many ways to rank your website but there is only one way to rank your site in long term without getting penalized by the search engines' algorithms, especially Google. Choosing the right Tampa SEO team is critical in making your business more profitable and a long term success. Please be advised to stay away from beginners or untrusted SEO Companies that rank website by using Black Hat techniques or Unethical SEO. The reason these techniques are being used is because it's cheaper to implement. That being said, those rankings don't last long and will harm your website and can lead to your site being unindexed from the search engines. If you have any questions, please contact us today at 1-800-934-2161 and our Tampa SEO Experts will answer all of your questions.